Cherie came for counselling at The Green House as a recovering alcoholic. She was 47 and had been sober for 2 years. 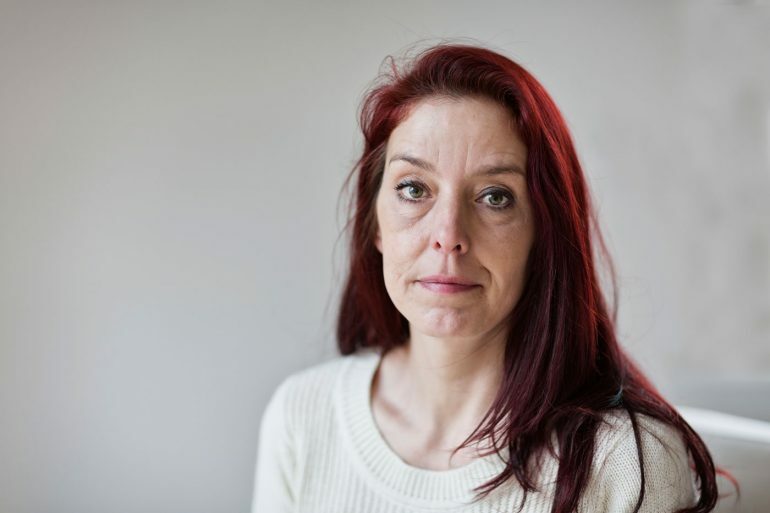 Cherie was aware that her experiences of childhood sexual abuse had led to her using alcohol as a young woman to help block the awful memories and pain. However, her situation worsened and Cherie spent time in prison, in various psychiatric units and ended up street homeless for a number of years. Since becoming sober Cherie experienced flashbacks to the abuse which she had been finding increasingly difficult to cope with. She felt very anxious at night and found it hard to sleep. She also experienced angry outbursts, affecting relationships with the few people she had in her life. During her counselling sessions, Cherie found it very difficult to talk or think about anything relating to the abuse and would become overwhelmed and often dissociate. Her counselling often focused on helping her to cope and manage her strong emotions. This involved a significant amount of psycho-education, learning ways to relax and how to calm herself without feeling overwhelmed. If Cherie started to feel anxious she would take her mind to a park that she sometimes goes to where she sits and watches the ducks in the pond. She developed this as a safe place in her mind to return to when things felt too much. Over the course of her counselling, Cherie gradually became more robust and developed more strategies to cope and manage her everyday life. She had developed a better support system for herself, trusting in a couple of friends to help her when she needed it and learning how to calm herself. She felt she was less likely to lash out at others and hoped that her life would be less chaotic than before. The Green House will be moving!